To read Anil Menon’s story, The Jaguar’s Wife, please click on the link below in order to read it as a pdf file. 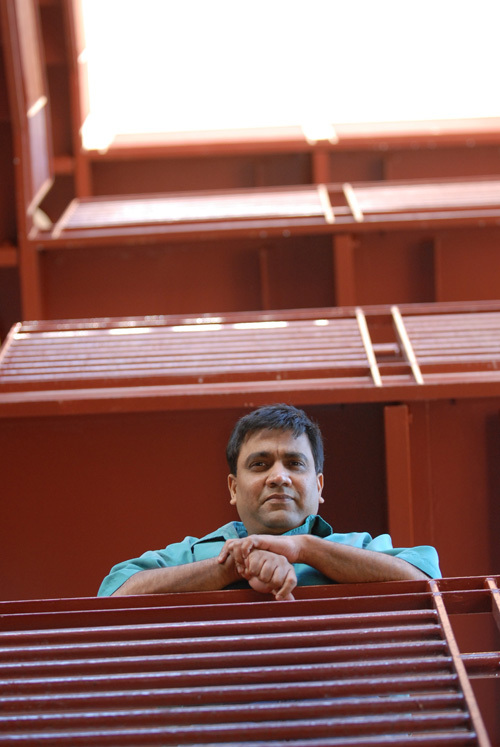 ANIL MENON’s short fiction has appeared in a variety of international magazines and anthologies including Albedo One, Chiaroscuro, Interzone, LCRW, Sybil’s Garage and Strange Horizons. He is the author of The Beast With Nine Billion Feet (Zubaan Books, India). 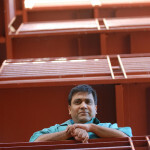 Most recently, along with Vandana Singh, he co-edited Breaking the Bow (Zubaan Books, 2012), an anthology of speculative short fiction inspired by the Ramayana. His first book was shortlisted for the 2010 Vodafone-Crossword Children’s Fiction Award and the 2010 Carl Baxter Society’s Parallax Prize. He’s currently working on a new novel and divides his time between United States and India.